Now Laurie has the ideal case to feature in the next episode of Under Suspicion: the Cinderella Murder. When Susan Dempsey, a beautiful and multi-talented UCLA student, was found dead, her murder raised numerous questions. Why was her car parked miles from her body? Had she ever shown up for the acting audition she was due to attend at the home of an up-and-coming director? Why does Susan's boyfriend want to avoid questions about their relationship? Why was Susan so concerned about her roommate's infatuation with a new-age religious sect? Was she close to her computer science professor because of her technological brilliance, or something more? And why was Susan missing one of her shoes when her body was discovered? With the help of lawyer and Under Suspicion host Alex Buckley, Laurie knows the case will attract great ratings, especially when the former suspects include Hollywood's elite and tech billionaires. The suspense and drama are perfect for the silver screen—but is Cinderella's murderer ready for a close-up? 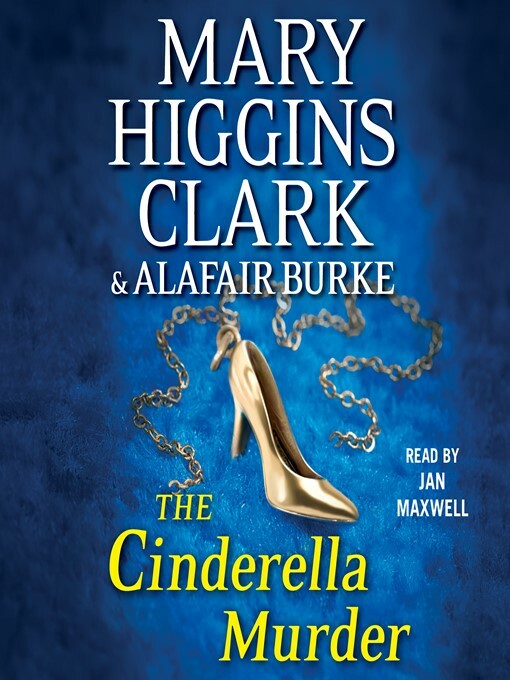 Together Mary Higgins Clark and Alafair Burke deliver an exciting publishing event: the start of a thrilling new series guaranteed to keep you guessing until the very suspenseful end.